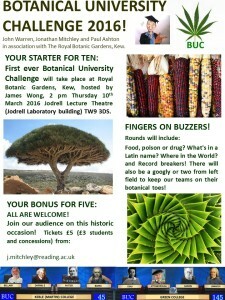 Home Botanical University Challenge Dr M’s Valentine’s Day Botany Quiz! Whether you are a lonely heart, a happy single or a devoted recent of long-standing starry eyed couple try Dr M’s extra special Valentine’s quiz inspired by the forthcoming Botanical University Challenge (10/3 at RBG Kew!). The Rose must surely be the Valentine’s bloom of choice, but what four other blooms feature in the top five most popular botanical offerings on this reddest of red heart day? 1. Valentine’s activities of a botanical kind are many and varied (both before and after the watershed), but what special botanical celebration can you find at Botanical University Challenge hosts Kew Gardens this Valentine’s day? 2. The Rose by any other name might smell as sweet, but just how many aromas are there in the sweetest of sweetheart Valentine’s blooms, the rose? 3. 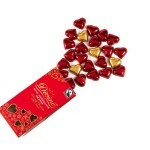 How many aromas are there in arguable the divinest of divine Valentine aphrodisiacs, chocolate? 4. 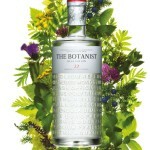 The cleanest of clean botanical Valentine’s tipple should, by name if nothing else, be The Botanist gin, but just how many hand-foraged botanicals are therein and name five of them? So, how did you do? Did you feel the botanical love? Follow the links for the answers, they may take a bit of finding so Dr M has posted his official answers below, and whether you agree with them or not, Dr M’s choice will be, as always, final, we’ll have no Valentine’s tiffs here! 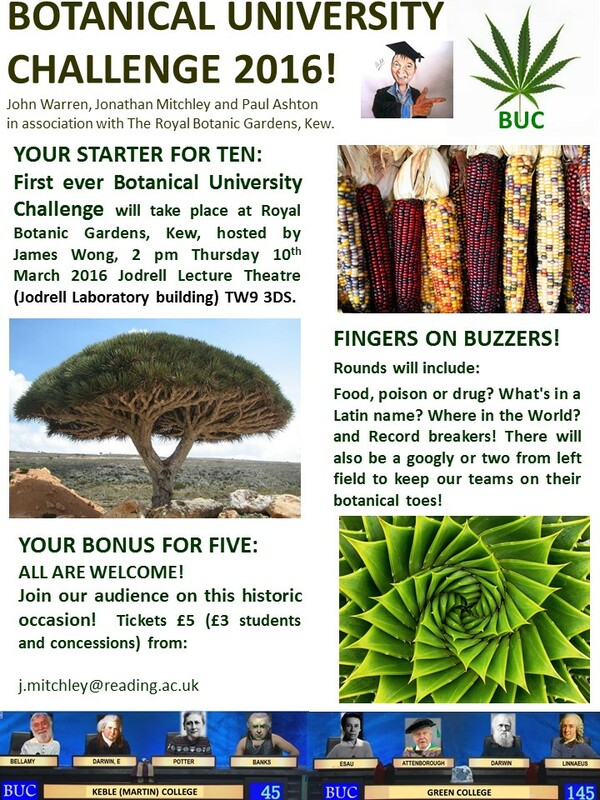 Dr M says: Whether you passed this or any other Valentine’s quiz, why not treat your special one to a ticket for the first ever Botanical University Challenge 10/3 at RBG Kew!? The Rose is accompanied by Carnations, Lilies, Alstroemeria and Tulips as the top five Valentine’s blooms of choice, well according to Telefora that is, you might think differently? 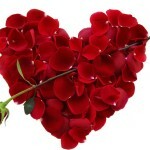 For example maybe orchids would be your Valentine’s bloom of choice? In which case this is a good lead in to Q1 below! 1. 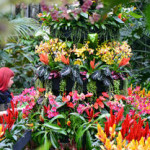 The special botanical celebration at RGB Kew includes a carnival scene of colourful Brazilian orchids and bromeliads! Running 6 February until 6 March, now there’s lovely for you! 2. Apparently the rose contains fourteen different aromas, no wonder it’s the Valentine bloom of choice! 3. 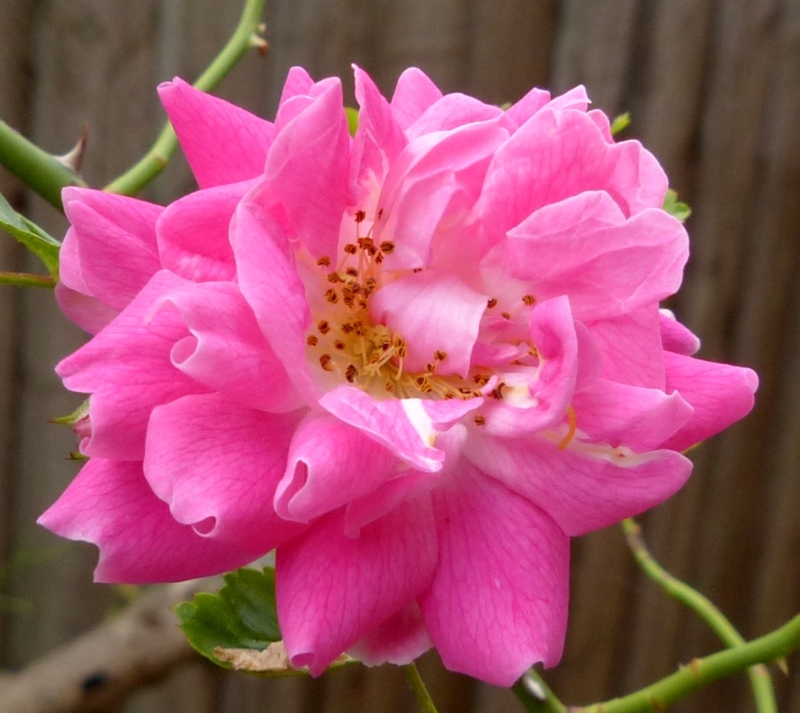 However, the rose pales into insignificance when set against the magisterial aromas of the divine chocolate which contains as many as 400 (yes four hundred) different aromas! No wonder Linnaeus named it Theobroma Cacao which means ‘Food of the Gods’ and no wonder the whole World, not just Valentine’s, go crazy for it! Check out the other seventeen here.